Hi, I’m Marco. I started DJing in 1996. 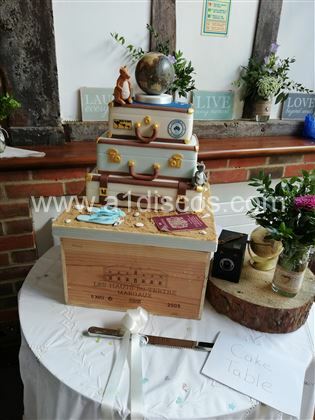 My first gig was a 21st Birthday of 50 people which started at 8pm and finished at around 4am! Since then I decided I wanted to carry on DJing. I completed a DJ course which I received a Platinum Certificate at Technics DJ School. I’ve performed at a vast range of events from School Discos to Birthdays, Weddings and Corporates. Since starting at a young age, I have managed to build a reputable amount of tracks ranging from the 60s to current chart toppers as well as Portuguese, Latino and South African music. DJing is all about having fun and keeping the Party rocking - no matter the function or the size. I’m not shy to speak over the microphone and enjoy interacting with the crowds. Thank you for taking the time looking into my profile looking forward meeting you at your function. We were extremely pleased with our choice of entertainment. A1 Discos were fantastic. Sue was so helpful in the run up to the wedding. Marco was very attentive and professional. The dance floor was full all evening. 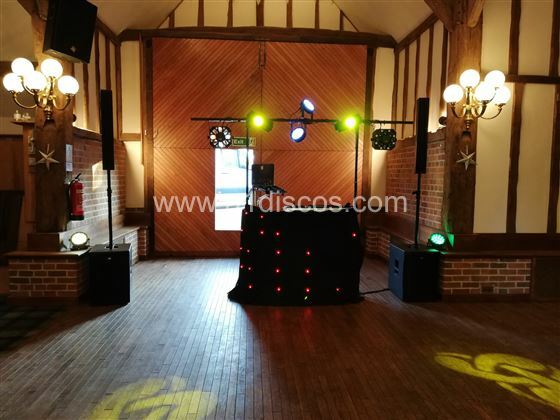 We definitely recommend A1 Discos for a function. Absolutely brilliant! Marco was our wedding DJ, he played all of our requests submitted through the very easy to use online system and took requests from the guests making sure everyone had a great time and danced all night. 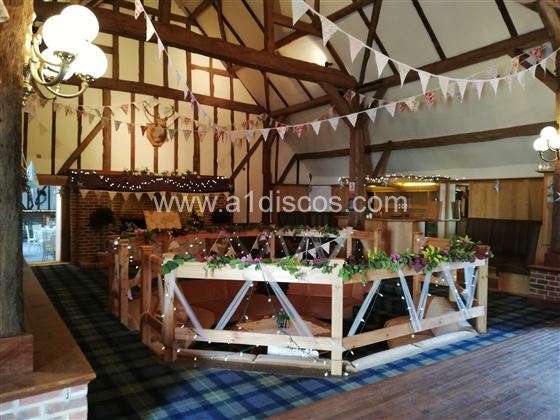 We can not recommend A1 Discos and Marco highly enough- they made our wedding so special and were very helpful all through the day and evening!! Thank you Marco!! Absolutely perfect in every way played all requests people had great range of music! 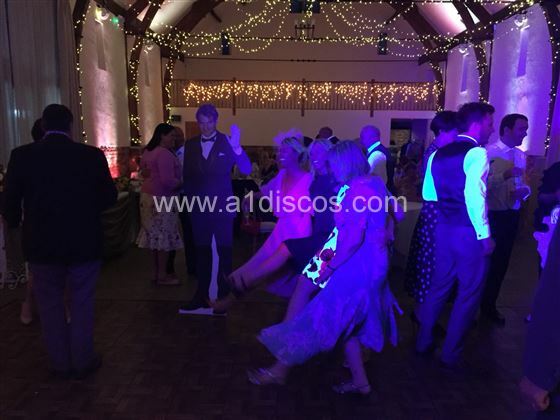 Got every guest up on the dance floor could not fault it in any way! Keep up the good work!